They will be hosting a public hearing and possibly moving for final approval on August 4, long before students return. The ordinance would prohibit anyone from selling, giving or furnishing a tobacco product to someone under the age of 21. The language includes electronic cigarettes, but would exclude products aimed at helping individual quit smoking if they are approved by the U.S. Food and Drug Administration. Additionally, the ordinance would remove penalties for underage possession of tobacco products and instead assess penalties against retailers. Although this ordinance would only apply within the city of Ann Arbor, it would most substantially impact the undergraduate student population – a large percentage of whom are both under 21 and without access to a car. This disproportionate impact of such an ordinance is exacerbated by the fact that the council voted to advance the ordinance on July 18. They will be hosting a public hearing and possibly moving for final approval on August 4, long before students return. 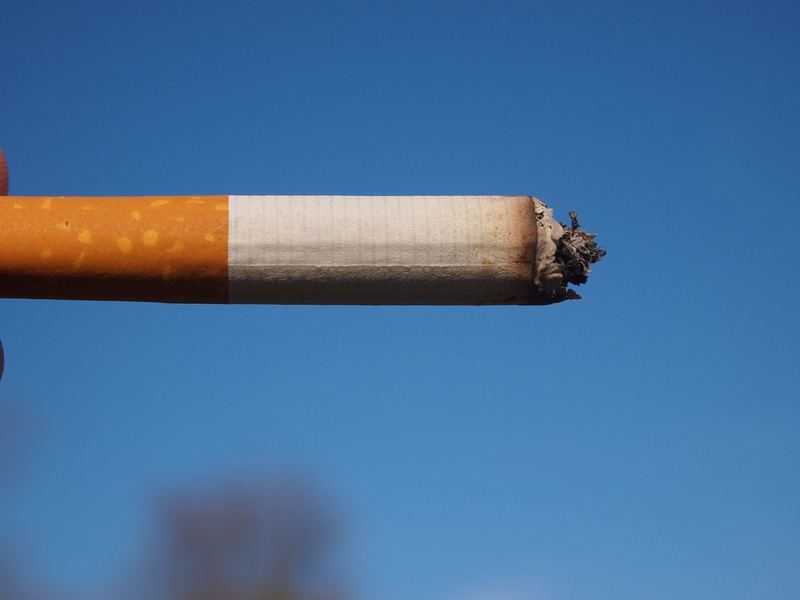 One student who started smoking while at U of M told the Review that he supports raising the age to buy tobacco to 21, adding that “it would have made it more difficult for me to pick up smoking since I started when I was 19.” In a testament to the social stigma of smoking on campus, however, he wished to remain anonymous.